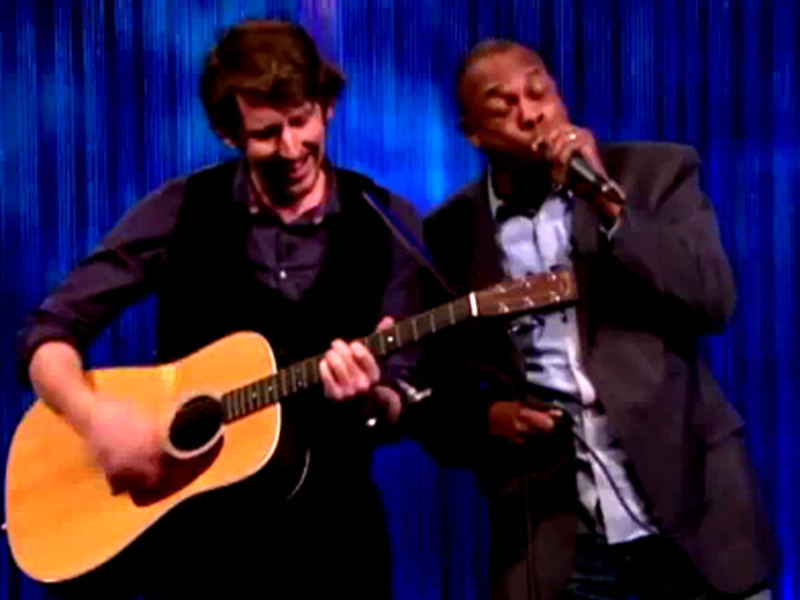 (CBS) - Stop what you're doing this instant and check out the above video of comedian and actor Michael Winslow from Police Academy fame doing an amazing rendition of Led Zeppelin's "Whole Lotta Love" using his unique vocal sound effects. I remember all the amusing and amazing noises he was able to create back in the 80's, but this musical rendition is simply unreal! We here at The Feed would like to take a moment to give a triple-rainbow salute to your talent, Mr. Winslow.